Trusted by saddle makers for over a century, Fiebing's 100% Pure Neats Foot Oil is a tack room staple! This trustworthy product is a natural preservative for leather articles subjected to rugged use and outdoor exposure. Fiebing's 100% Pure Neats Foot Oil is rated 5.0 out of 5 by 4. Rated 5 out of 5 by Grammylvshorses from Dependable! 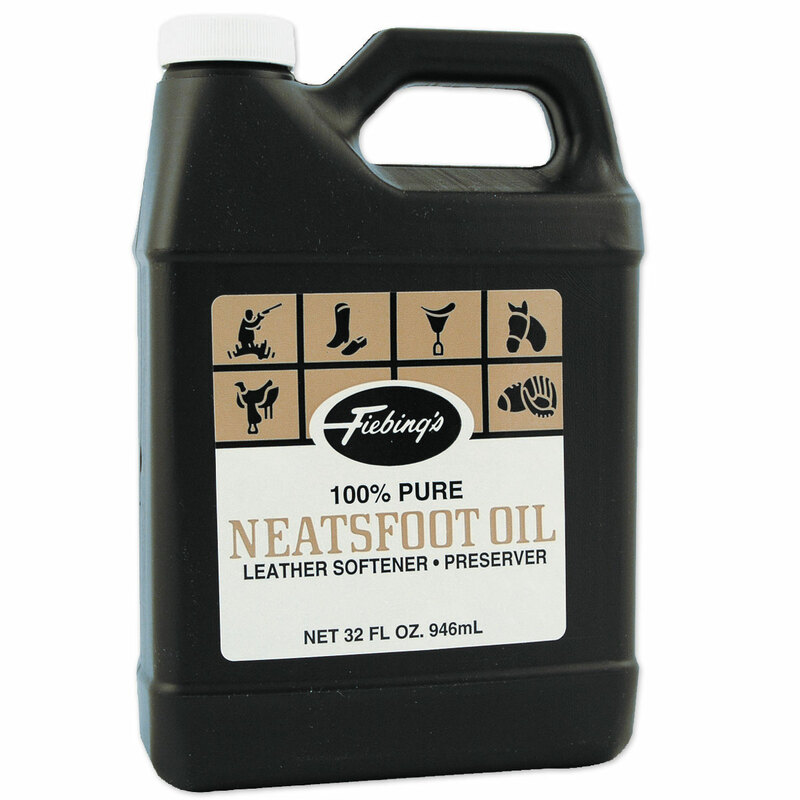 Neet’s foot oil can be depended on to keep your saddle in great condition. Whether you’re restoring it or just cleaning it Neet’s Foot does a great job! Rated 5 out of 5 by GCP1 from Easy to usr Always my go to tack oil. Highly recommend for anyone in question.